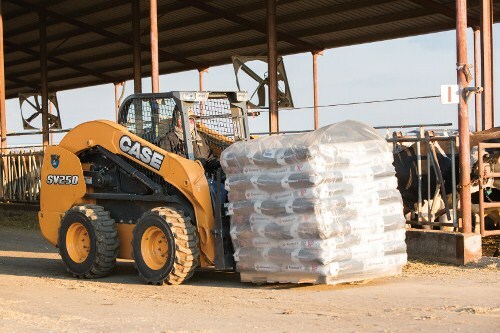 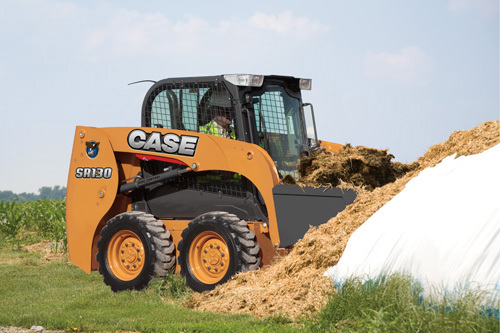 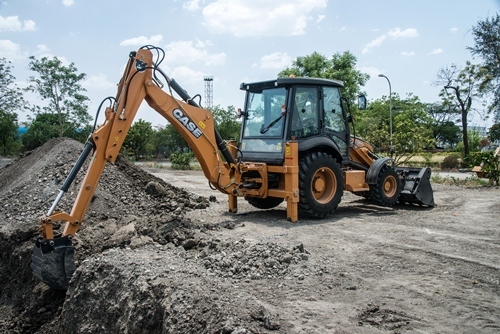 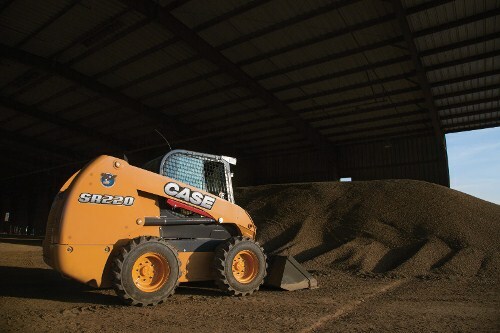 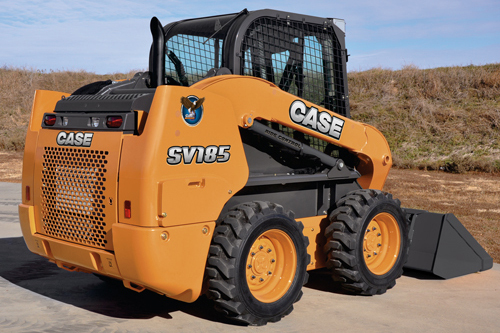 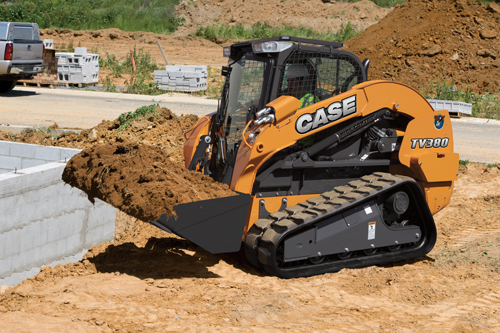 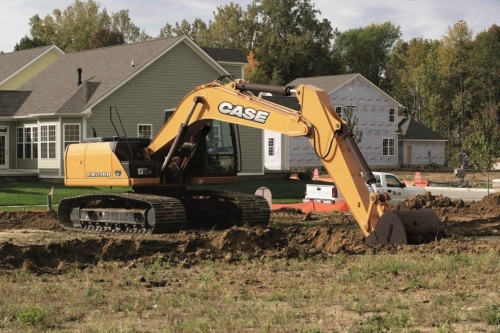 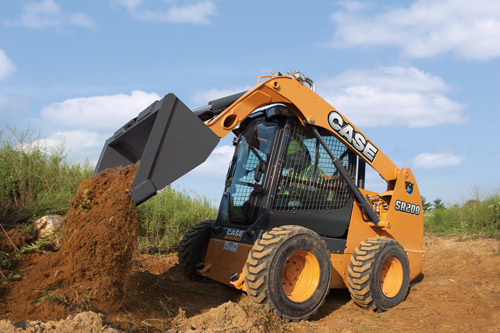 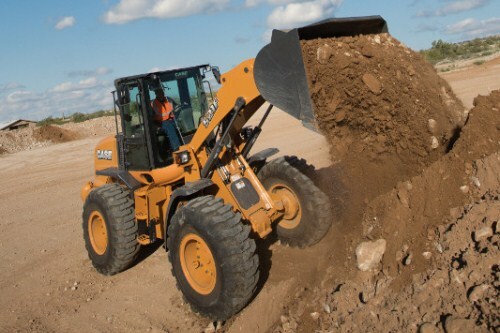 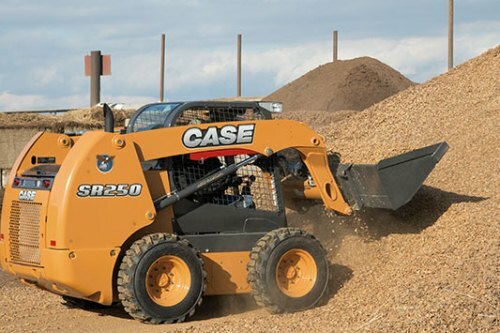 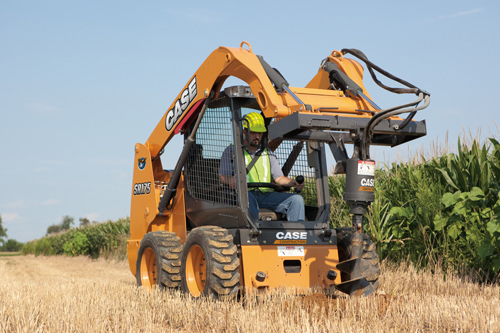 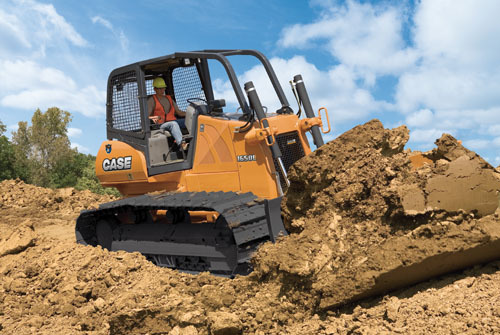 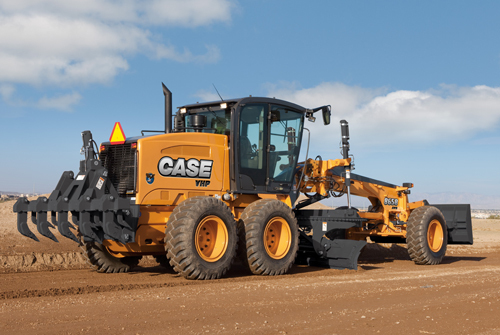 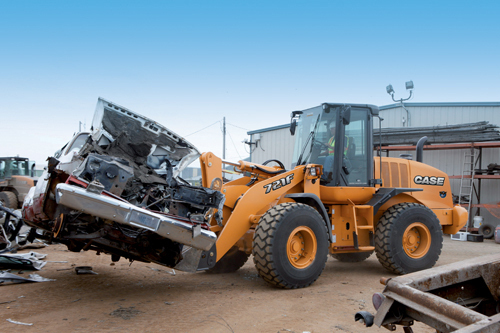 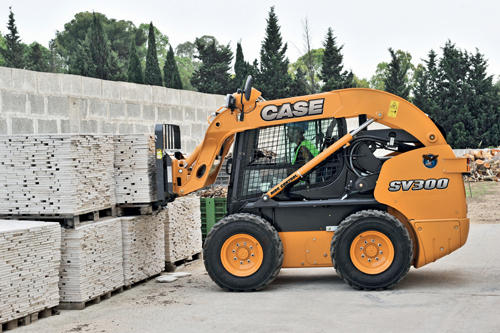 GET THE JOB DONE FASTER Built tough with more power and torque, Case skid steer loaders boost productivity and increase operator comfort. 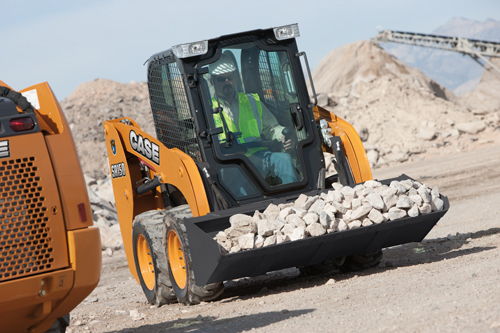 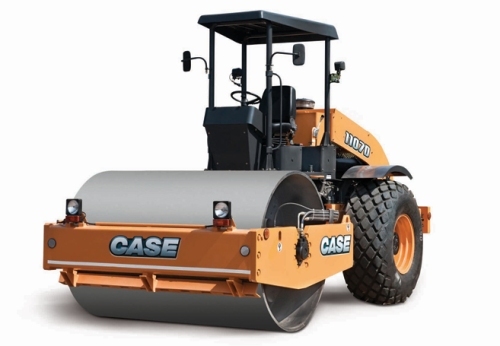 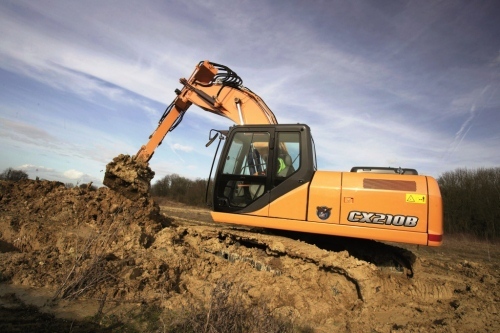 The cabs feature increased headroom and lap-bar width, along with improved forward, side, rear and overhead visibility. 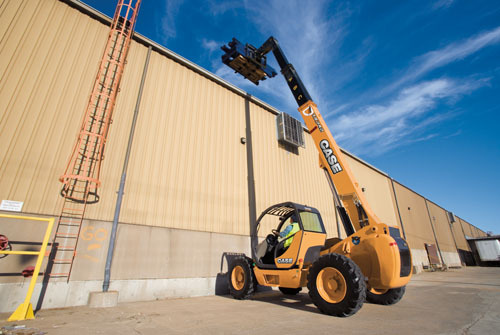 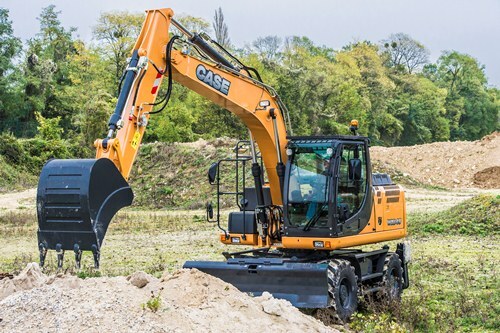 Ergonomically positioned controls, industry-first side lighting and improved reliability and serviceability help you get more work done daily.